Located in historic downtown Murphys, we feature ten luxury 1, 2, and 3-bedroom vacation properties. Each rental is beautifully decorated and many include amenities such as high-speed Internet, fireplaces, spa tubs, balconies or patios, some with grills, washers, and dryers. “V” Vacation Rentals is owned and operated by The Victoria Inn, so you can expect the same quality and friendly service that awarded us the TripAdvisor Award of Excellence. Our Crestview Pond Estates House is a vacation home gated property with 2300 Sq Ft with three master bedroom suites. The adjacent Crestview Pond Estates Studio is 300 Sq. Ft. with king bed, gas fireplace, flat-screen TV, microwave and refrigerator. This property is approximately 1 mile from downtown. 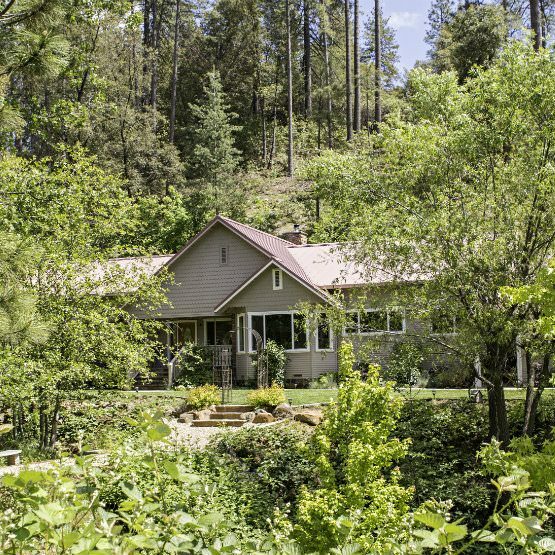 The Creekside Cottage is a beautiful, secluded unit with full kitchen that sleeps up to 2, is located just 5 minutes from downtown Murphys. Crestview Pond Estates Cottage is 500-sq.ft., and includes a microwave, refrigerator, king bed, couch, TV and DVD approximately 1 mile from town. The Dove’s Nest is a lovely 2nd-floor vacation condo, perfect for 2 within walking distance to shops, restaurants and wine tasting rooms. Dana Dee is a beautifully decorated 2nd-floor Gold Country vacation rental, offering plenty of luxurious space and comfortable seating in Murphys, Ca. The Loft on Main is a distinctive loft-style 2nd-floor condo, conveniently located in the heart of downtown Murphys. The Garden House is a beautiful family friendly 2nd floor California Vacation Rental apartment that is comfortable for both short and longer stays. The Veranda is one of the most unique California Wine Country vacation rentals with a private balcony overlooking Murphys Main Street and wine tasting rooms. Mimi’s Place is one of those “Wow” upscale vacation rentals that is perfect for couples or family getaways, close to shops, wine tasting, dining and Murphys Park. 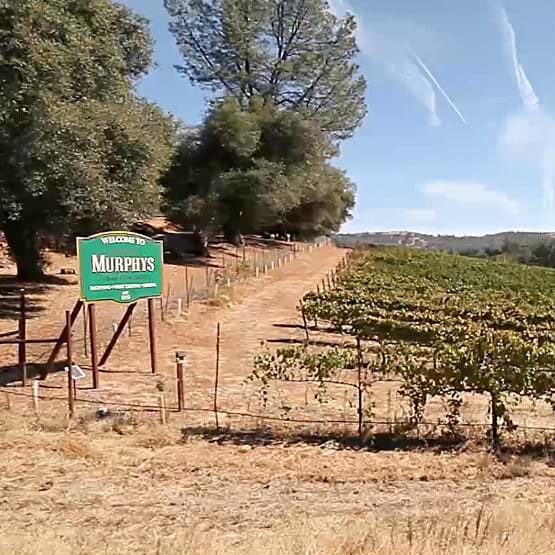 Murphys is a California vacation destination located in the Sierra Nevada Foothills of Calaveras County between Yosemite National Park and Lake Tahoe. Please see our Vacation Rental Policies on Reservations, Deposits, Check-in/Check-out Times, Cancellations, Pets and Non-Smoking in our properties. “V” Vacation Rentals is owned and operated by The Victoria Inn located in historic downtown Murphys, Ca, so you can expect the same quality and friendly service that awarded us the TripAdvisor.com Award of Excellence. 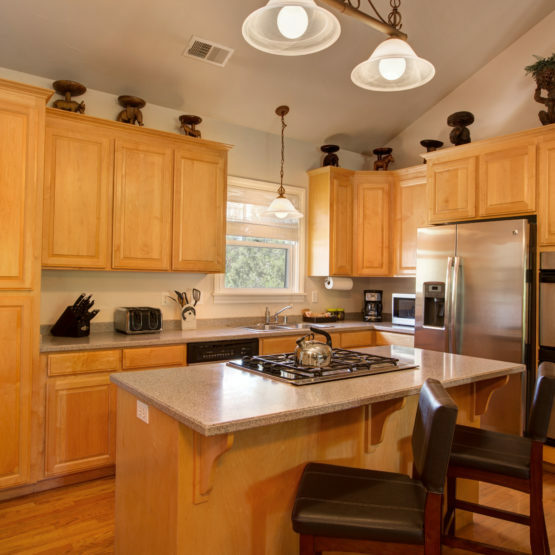 Please Contact Us with any questions about our vacation rentals in Northern California, or if you would like to talk about reserving one of our rentals or cottages.